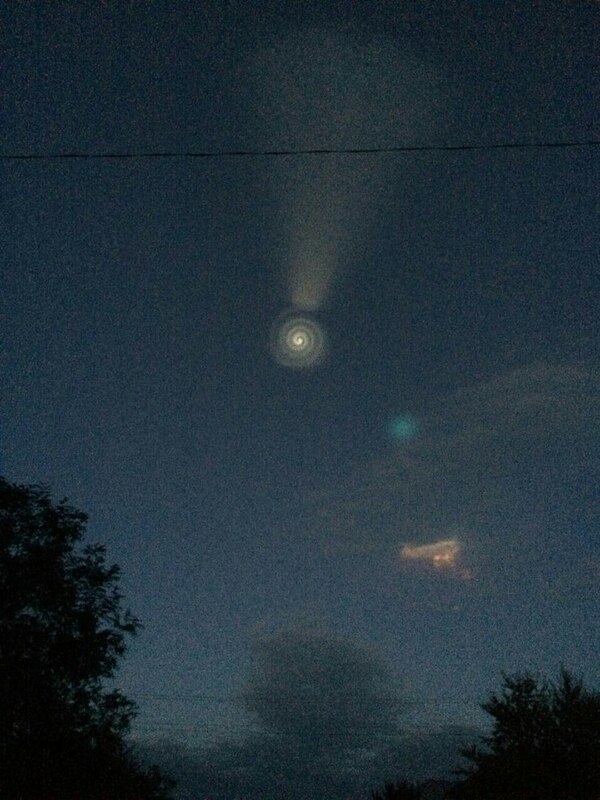 (Stillness in the Storm Editor) Spiral appeared in the sky over Russia yesterday, according to the site VK, a Russian social medial service. 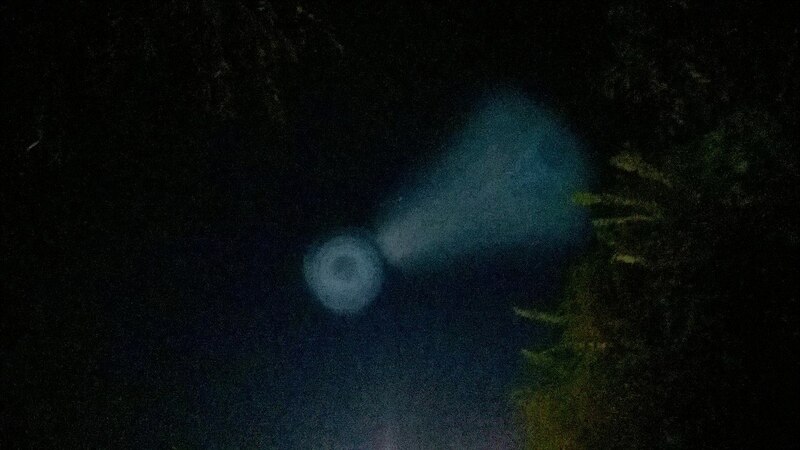 The spiral was captured in dozens of photographs, and strongly resembles the spiral that appeared in Norway in 2009. 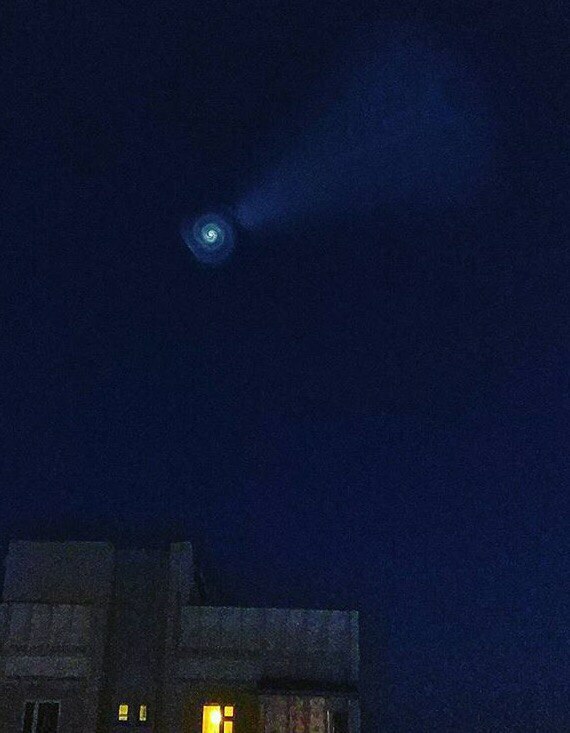 Ufologist have suggested that the spiral is a portal or gateway, while Newsweek reported yesterday that the phenomenon was the result of an ICBM missile test. This explanation seems unlikely, and is similar to the explanation provided after the Norway event in 2009. What could it be? 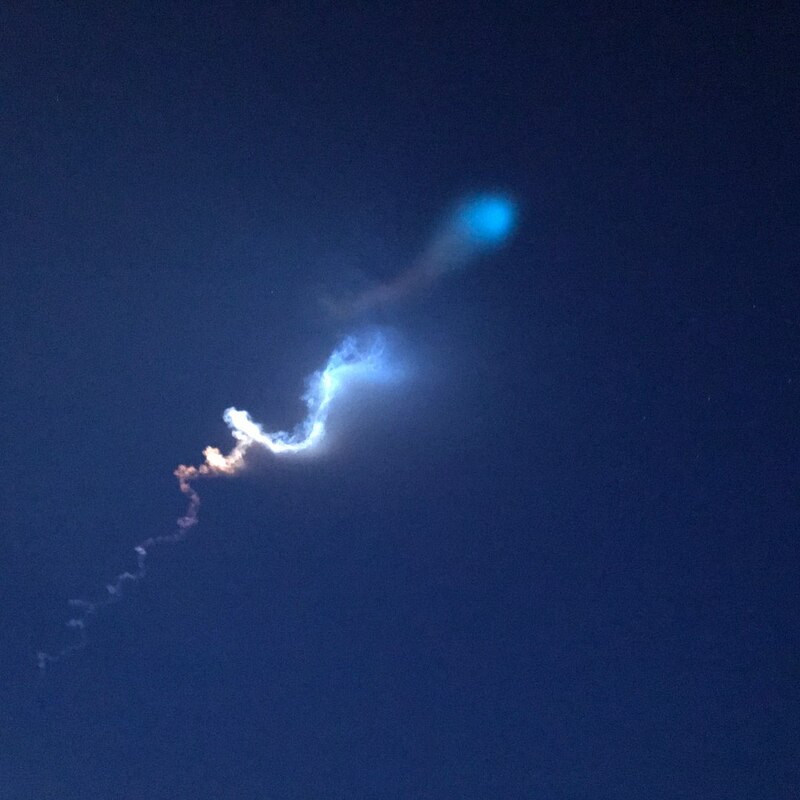 Do you believe the official story, or is there something more fantastic happening? Share your thoughts in the comment section. 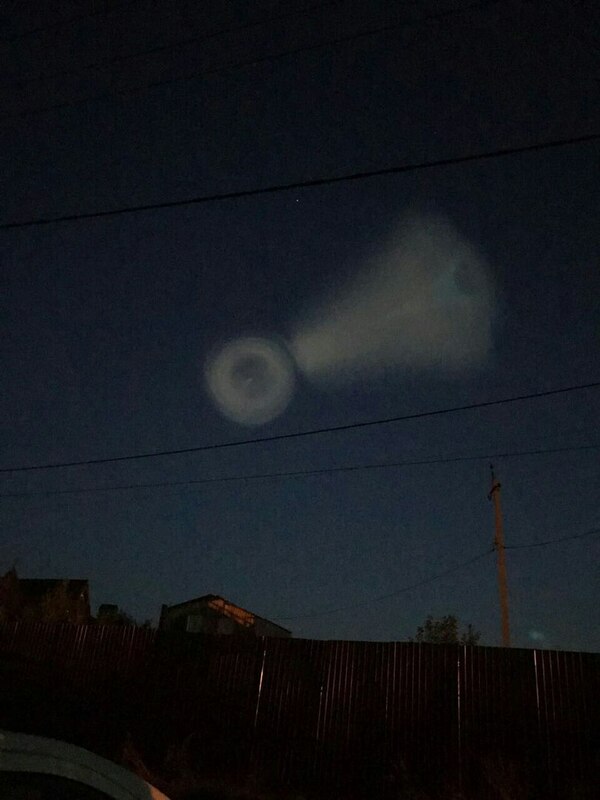 On September 26, a strange object formed a luminescent spiral in the sky over the Astrakhan region and in the south of Russia. It was caught on film and photos were taken everywhere. 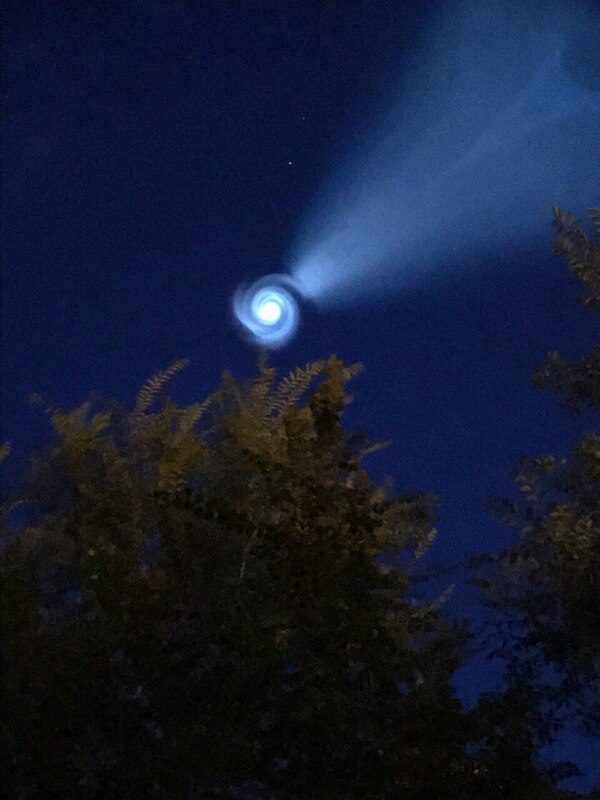 It looks exactly like the spiral seen above Norway in 2009. 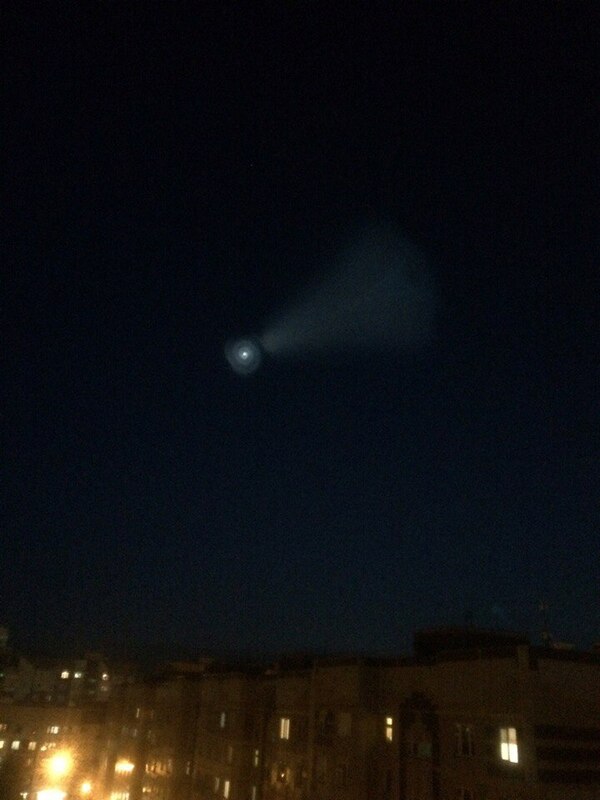 Then, Russia claimed it was a missile test, and this time they are saying the same thing. This only happens in Russia! 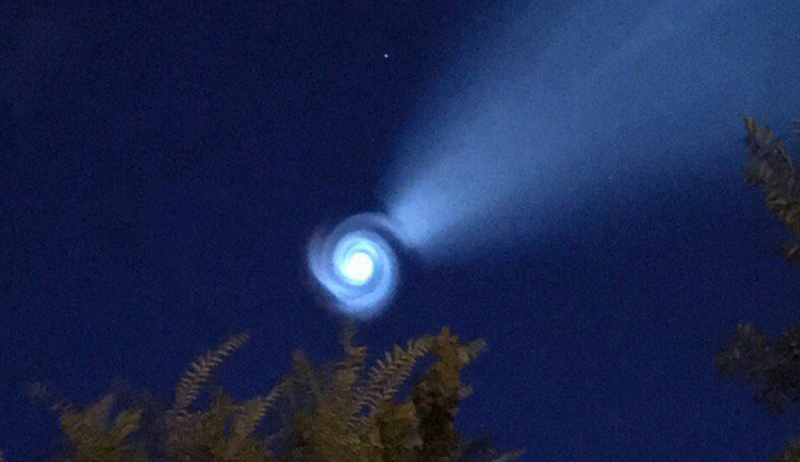 What is this mysterious spiraling glowing object observed over thousands of kilometers in the Russian sky? So eerie! 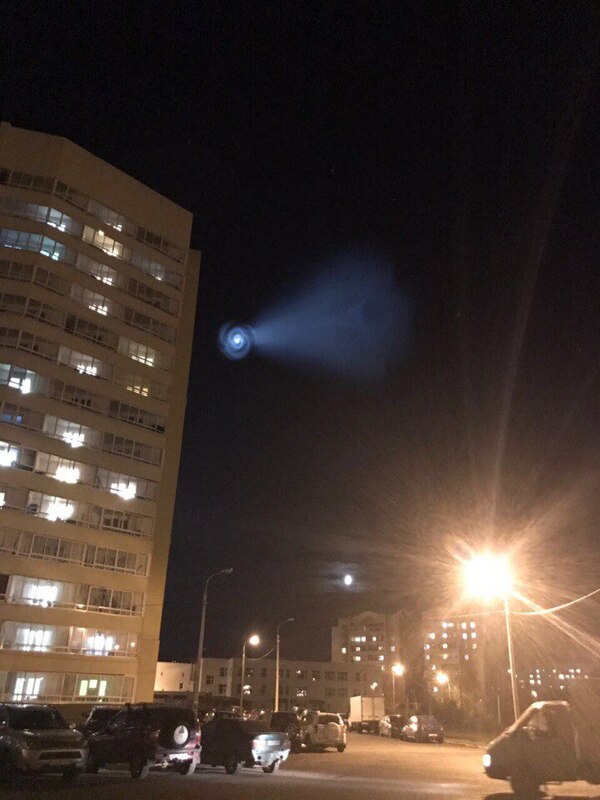 Of course this unusual glow in the sky observed by skywatchers over several thousands of kilometers in Russia, the Urals and neighboring countries has a more logical explanation. 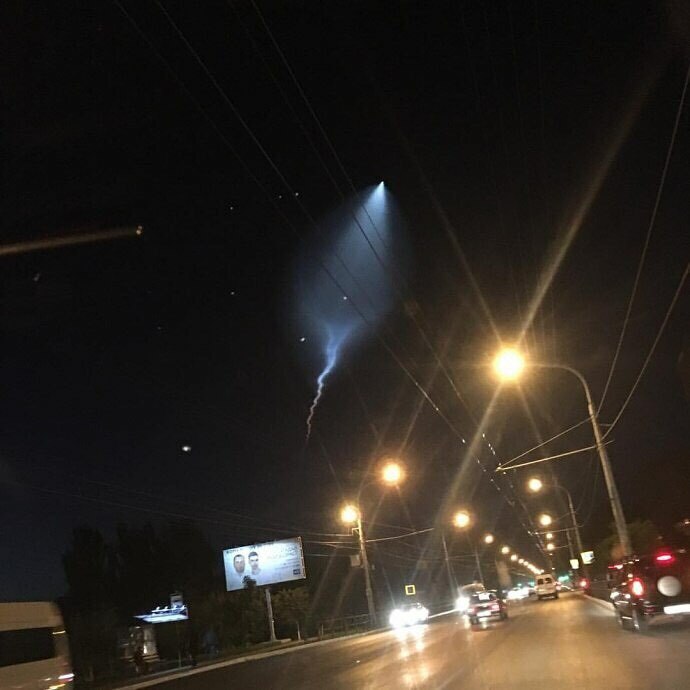 The mysterious spiraling glow was produced by the launch of the intercontinental ballistic missile RS-12M Topol from Kapustin Yar to test an advanced version of warheads. 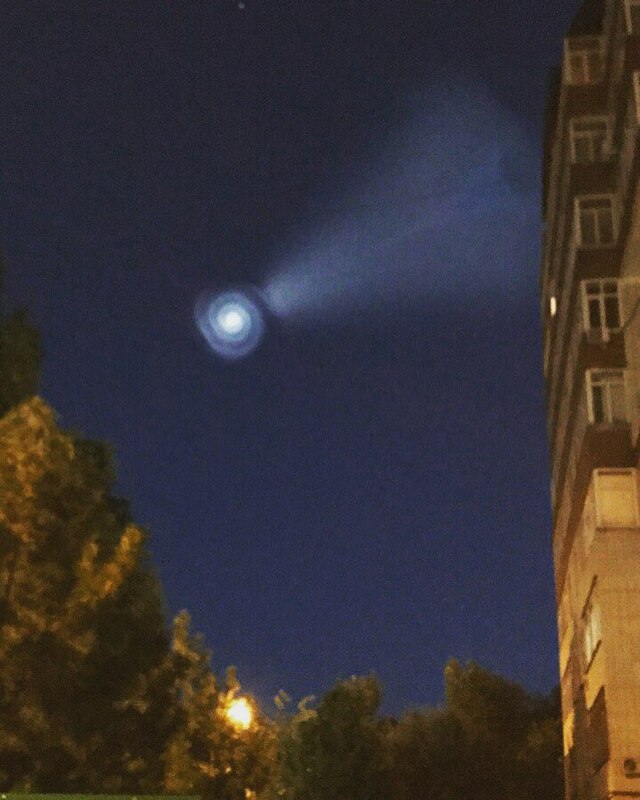 The warhead hit the designated target at the Sary-Shagan testing range in Kazakhstan.